Oh if only there were a magic wand we teachers could use to help our students magically become responsible adults! If you have the fairy dust, the magic snap, or a dream class that demonstrates responsibility all the time, you are definitely lucky. The rest of us need a toolbox full of books, apps, incentives, and a stash of stickers to encourage our young people to make appropriate decisions, and today's post is intended to help you when you're needing book choices to model appropriate behavior for your students. Alex really wants a pet iguana, so he writes a persuasive letter to his mom to convince her. This book works beautifully for modeling how to organize arguments and could provide students with ideas they might use in their own writing. If you wish to use this book, you may be able to use these freebies. Check them out to see if they would work for your needs. 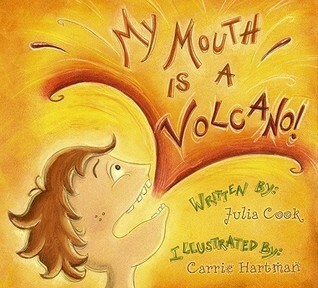 The second freebie includes both comprehension and writing options. Another fantastic choice for learning to be responsible comes from favorite author, David Shannon. Poor David is always having struggles, but in the end, he learns that he doesn't feel very good when he gives excuses. 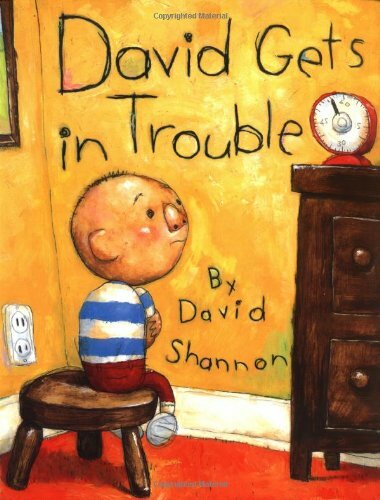 I think many children can relate to David's experiences, and the David books are popular choices for reading aloud in class, but using them as mentor texts for writing ideas or to model voice is even better. The resource below is not free, but it is reasonably priced. 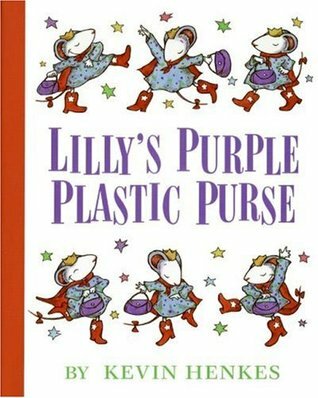 In addition to these two books, I love Lilly's Purple Plastic Purse by Kevin Henkes. 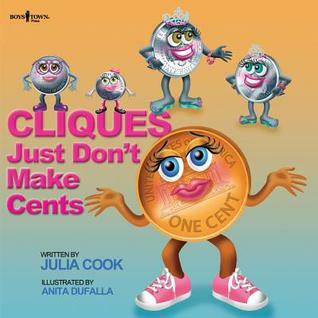 This story is just plain entertaining and useful for comprehension, modeling behaviors, making connections, and for modeling writing traits. Plus, there are a ton of resources available to use with it. Do you have a few favorites? If so, share them in the comments below. Have a happy Monday, and happy reading! Hi Carla! 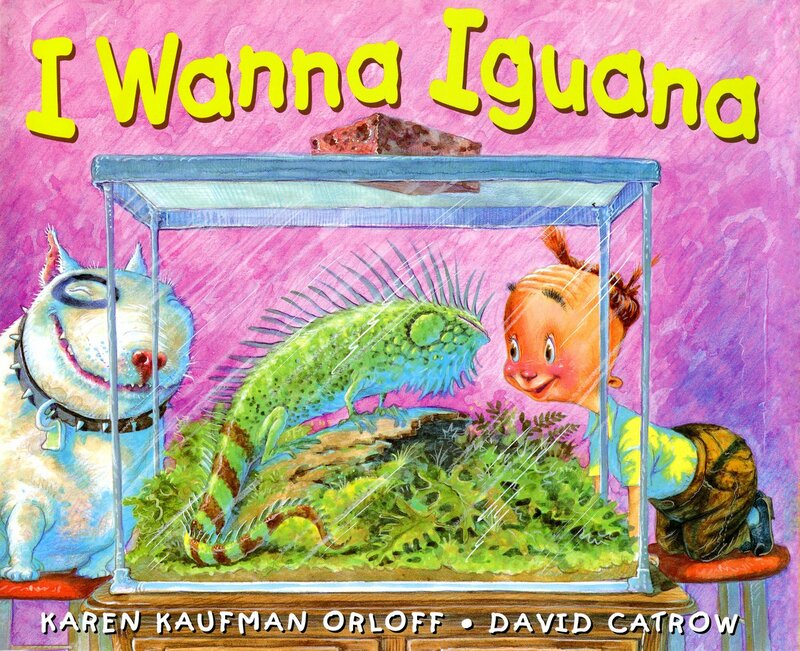 I love your book choices, especially I Wanna Iguana. The voice is priceless. I also like The Meanest Thing to Say by Bill Cosby for personal responsibility. 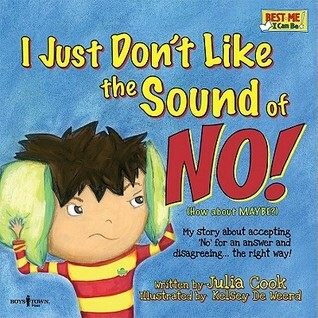 As with most books, there are many lessons to be found in this one, including an effective way to deal with bullies and peer pressure. Have a great week! Those are great suggestions! There's also one called "No Excuses" by Dr. Dyer that I've seen, but not read yet.